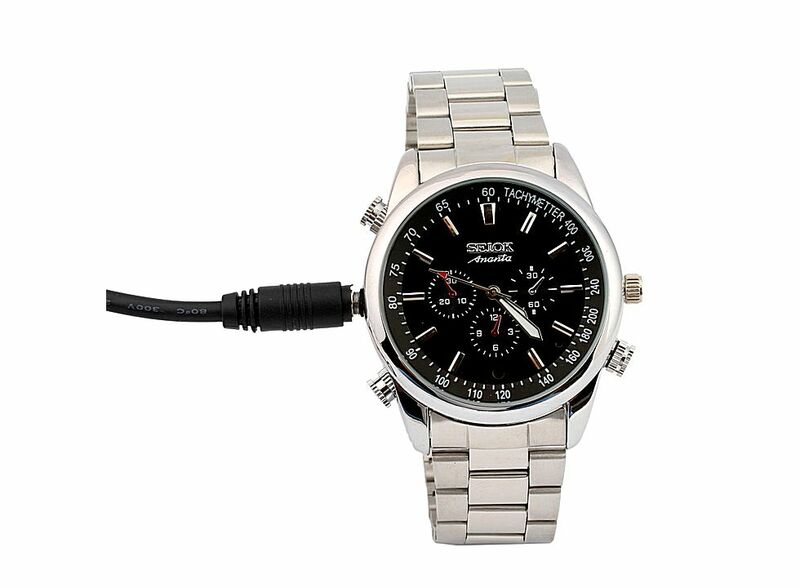 Waterproof Spy Digital Camera Wrist Watch HD 21000107, Buy at lowest prices. 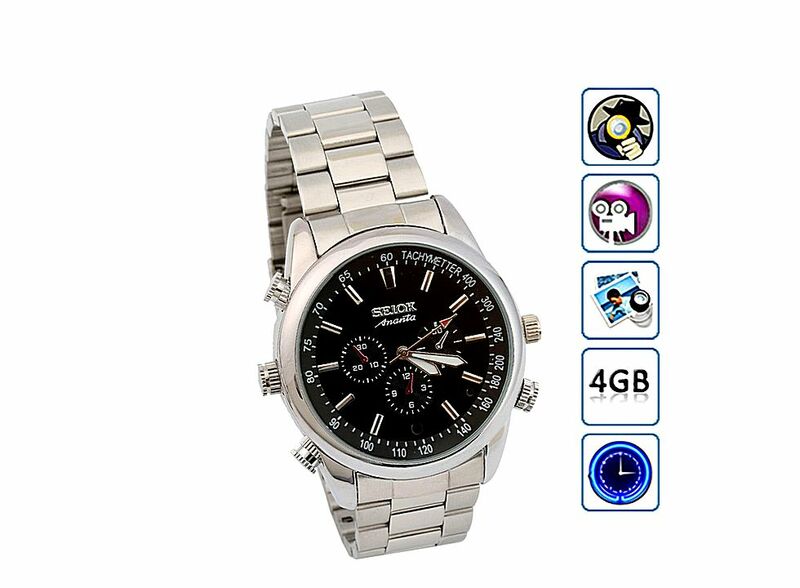 4GB Commercial Waterproof High-definition Spy Digital Camera Wrist Watch is a new and never used. It can take photos and high quality monitor, easy and simple operate, cabinet and delicate, elegant appearance, easy to carry, is the family education and living security, practical tools, essential field subjected to each customer's favour. 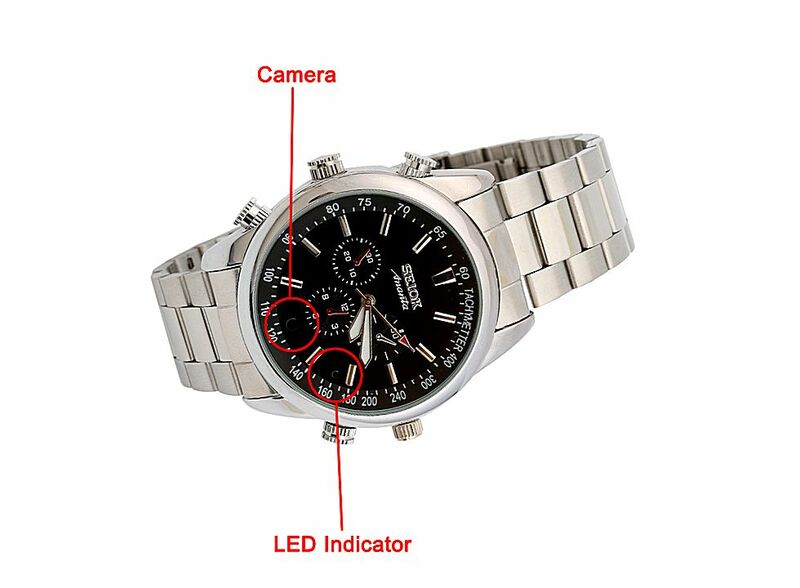 With high - definition camera, it is helpful to provide strong evidence. It features with high sensitivity of the microphone. Fit for Police, lawyer, Reporter...etc. Can be used as PC camera.